The end of the year is great to perform a physical counting of your inventory to start fresh in the new year. On top of that, as people cease shopping after Christmas, it is usually the slowest time of the year, making it a perfect time for you to minimize or stop your sales operations for a while. Let’s see how you should prepare before inventory taking so your physical counting will go as smooth and quick as possible. During your physical counting, product movements should be stopped or be minimized and well documented. You will not be able to receive or fulfill new orders, so it’s best to inform your suppliers – and clients if applicable – when the inventory taking will be performed. Do this ahead of time so they so you don’t put any additional pressure to them. After all, November and December were the busiest and most hectic months for all. Physical counting of your inventory can take up a lot of time. Because no one likes wasting their time, a mock counting will help you estimate the time and resources needed for the actual counting. Take a small fraction of your inventory and record the time needed to count it. Then multiply this time with the areas that need to be counted. If you are short on people, divide this sum by the number of people available to see how long it will take to count your whole inventory. If you are short on time but plenty of people, divide the sum by the available time, to see how many of your stuff need to be there on counting day. A good idea is to have one additional staff member than what you think is needed. Problems could arise and delay the process, so an additional pair of hands can speed things up. 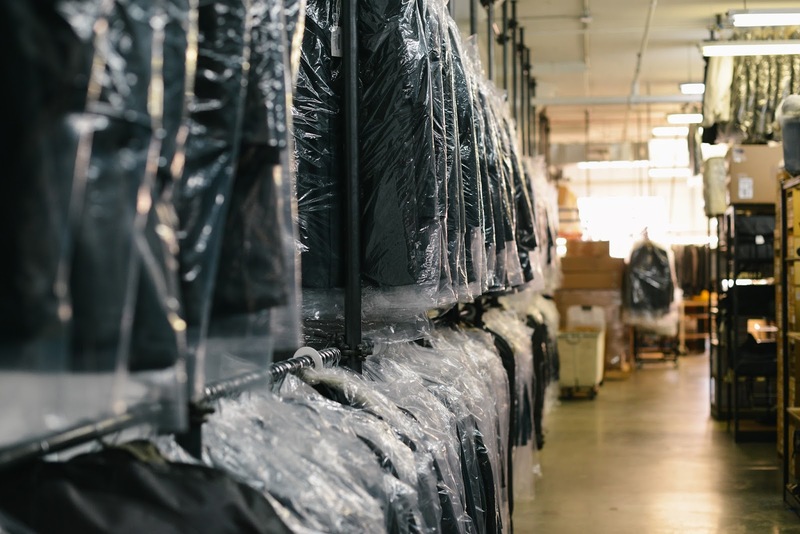 The annual inventory taking usually takes place during off business hours and during the holidays so your employees might have already made plans for the day. Inform everyone well ahead of time to make sure they are available, or they don’t have to cancel their plans. That being said, not everyone on the team is required for the counting. First of all, a very experienced employee should be present to check that everything goes smoothly. 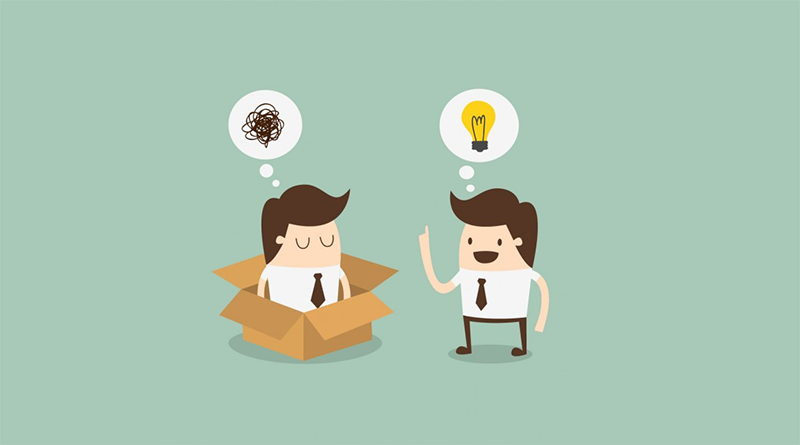 With their guidance, your team won't waste time by having to figure out on the spot what to do. Also, this process is a very good learning experience for a new employee, as they will get to better know your merchandise, so don’t hesitate to call inexperienced members as well. Before starting the actual counting of your merchandise, it is highly important to clean up and organize your warehouse, or the place you keep your products. It will make everyone life easier during the counting and the whole process will go much faster. Therefore, during the clean-up dispose of any defective or obsolete inventory so you don’t waste time on those products during the counting. To make the counting easier and avoid mistakes, it is vital to pull away any products tied to orders. Ship or pull everything on order and don’t fill new orders or receive products while counting. If this is impossible for your business, start the counting with your fastest moving products that bring the most money. That way you can have your stuff start filling new orders sooner. Plus, those are the products that most likely will contain counting errors and could delay the whole processes if counted at the end when everyone is tired. The right equipment can do wonders during inventory taking. Barcode scanners connected to your inventory management system or excel can speed up the process immensely. Make sure that your personnel knows well how to use them before counting starts. Nevertheless, even with the best system, problems and questions may arise so a good idea is to be in contact with your system’s support team during the counting. Check beforehand if they will be available during that time and try asking any questions you have well ahead before the counting. When inventory taking is completed, arrange a meeting with your team to discuss what worked during the counting and what didn’t, and write down what you should change for next year’s counting. After all, holidays are to be spent with family and friends, and every minute you save is time that can be spent with those special people. We hope this list can help you achieve that. If you have already done your annual inventory counting, let us know in the comments below or tweet us! What worked for you and what didn’t? We want to know! It is almost three years now since our first integration with Magento and today we have some exciting news! This year Magento 2 was announced and we just loved the new improvements. The new version is totally revamped, offering a great user experience. So, during these last couple of months, we worked carefully to upgrade our solid integration between Magento 2 and Megaventory, and we are proud to announce that the new version of the integration is finally here! Plus, there is some more development news we have for you, so – without further ado – let’s jump right in. The defining feature of Magento 1 was definitely its flexibility. Yet, this came with the cost of not being the most user-friendly e-commerce software. To address this, along with other issues, the Magento team designed Magento 2. Among its key features are improved performance, user-friendly check-out, several key integrations to increase payment security, better admin interface, and more mobile-friendly. 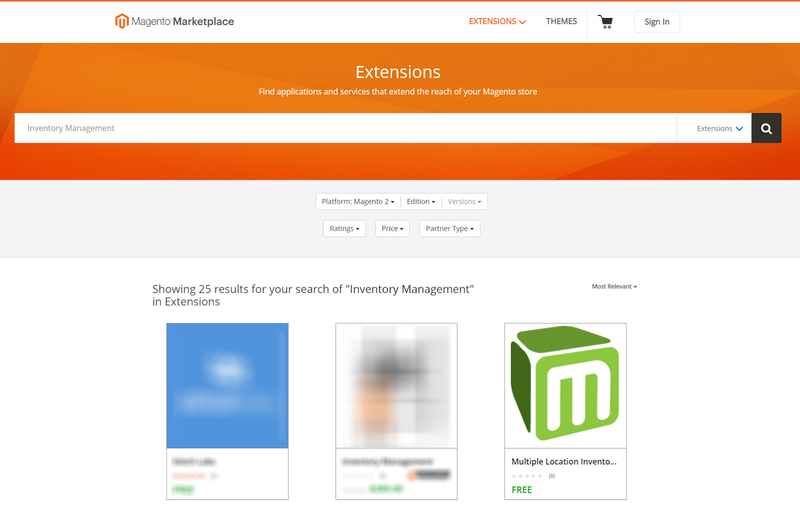 Until recently, Megaventory supported Magento accounts up to version 1.9, but now Megaventory is in the Magento 2 Marketplace as well. Check it out! In case you have multiple Magento installations, you can now track all their stock and orders through a single Megaventory login! Megaventory now supports multiple Magento installations out of the box and that is available whether you’re using Magento 1 or 2! If you have -and manage- different e-shops and it makes sense to you to keep all the stock in one place, this extension can help you have a great control over your business or businesses. 1. 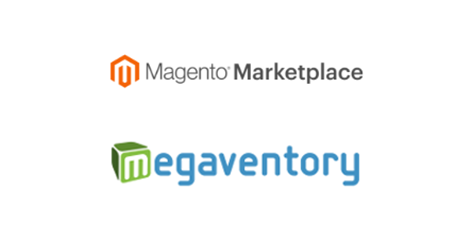 One difference is in the setup of Magento in Megaventory. 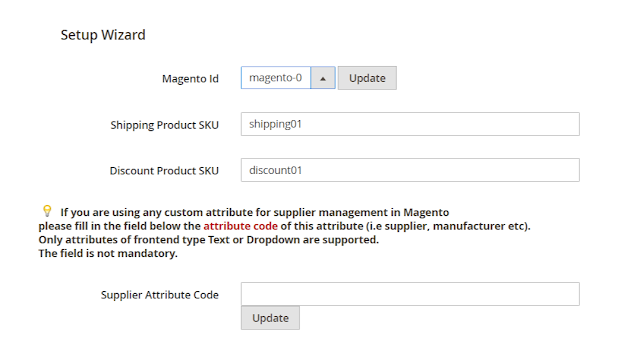 There you need to define the number of Magento installations which will be connected to your account by a simple drop down menu. There is no limit to the number of installations. 2. The other difference lies in the Setup Wizard in Magento. You will need to choose the value in the Magento Id field which corresponds to the Magento installation in question as far as Megaventory is concerned. Make sure that none of the Magento installations you connect to a given Megaventory account have the same Magento Id set in this field! Finally, note that each Magento installation can be connected to all or some of the available locations set in Megaventory. This is defined by the Inventory Locations section in the Megaventory Settings in Magento. Last but not least, we added an undelete option! When you delete a product from your Megaventory account it is possible to undelete them through your Magento backend. You simply need to click the link in the notification to restore the product in Megaventory. This should save you some hassle from products you’ve forgotten you have in your systems as deleted but you may want to use again. If your business relies on the Magento e-commerce software, integrating it with Megaventory will bring superior inventory management while keeping your products synced across Magento and Megaventory over all your inventory locations. Alternatively, if you're using Megaventory and actively considering taking your business online, now you have a couple of additional reasons why you finally should take the step with Magento. Tracking inventory online will be easy if you choose the Magento approach, which is already the platform of choice for hundreds of thousands of ecommerce installations. If you already have tried out Megaventory with Magento let us know in the comments below or tweet about us! If you haven’t tried Megaventory maybe now is a good time to upgrade your inventory management system?